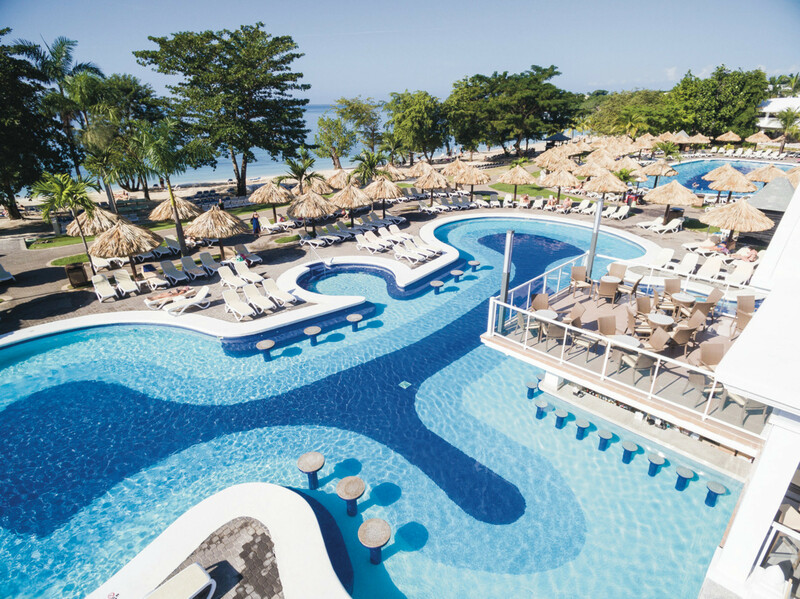 The RIU ClubHotel Negril is a beautiful Jamaican resort which would make for a spectacular destination wedding overlooking the famous Bloody Bay Beach. The resort grounds are nestled in a palm grove with easy access to the glorious white sandy beach. 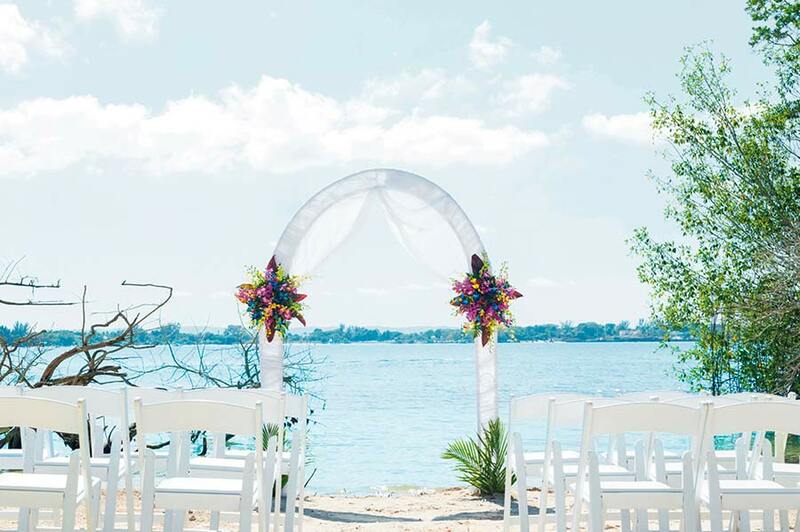 Beyond a gorgeous wedding ceremony, your guests will have easy access to downtown Negril, perfect for exploring more of Jamaica’s local culture. The resort draws many younger couples, which could be great if your wedding party is similarly built and want to enjoy the local nightlife after your wedding ceremony and reception. Some of the room buildings can be far apart and require lots of walking to get around the resort grounds. 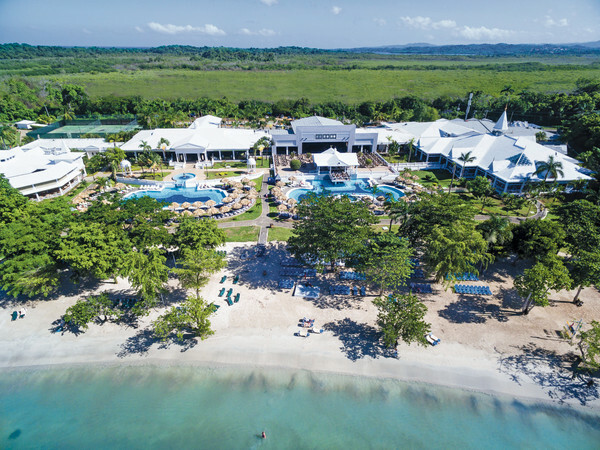 A RIU ClubHotel Negril wedding can be performed on Bloody Bay beach, often reviewed as one of the most pristine sections of the 7-mile long strip of beach along the coast. Free package welcomes up to 10 guests including the couple and allows more at an additional cost. 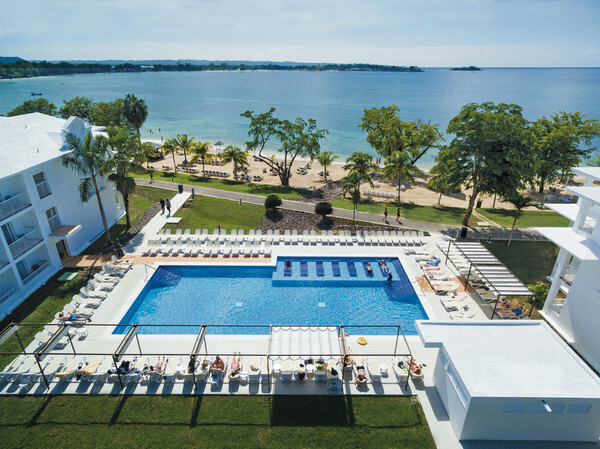 The free package is subject to mandatory payment of documentation, administrative ​fees, and ​taxes​​ which are pre-established by local government; this payment will be made at the reception of the RIU Hotel. Upgraded packages, additional guests, and add-ons are available for an additional cost. $150 – $190 average price per person per night. Rooms include private balcony or terrace and daily restocked minibar and 24-hour room service. Children 2 and younger stay free. There are 420 rooms with resort and ocean views. Due to the sprawling size of the resort, it is recommended for more active guests. 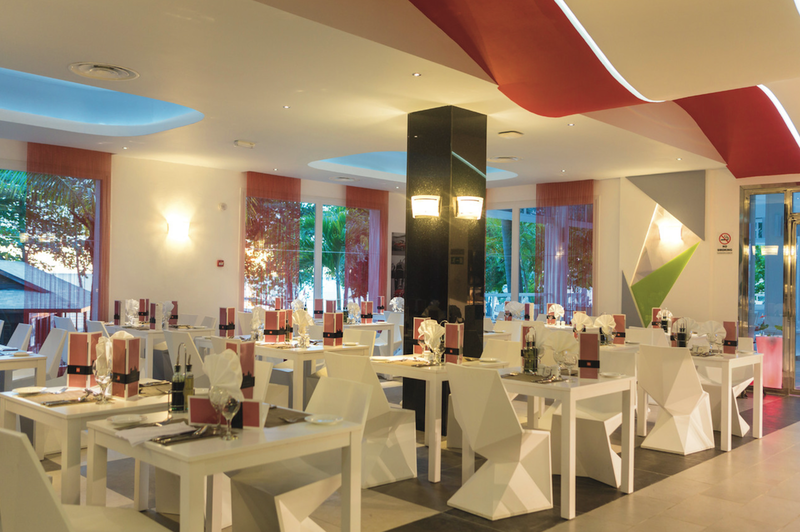 This hotel allows a maximum of 3 adults per room or 2 adults and 2 children 12 and younger per room. 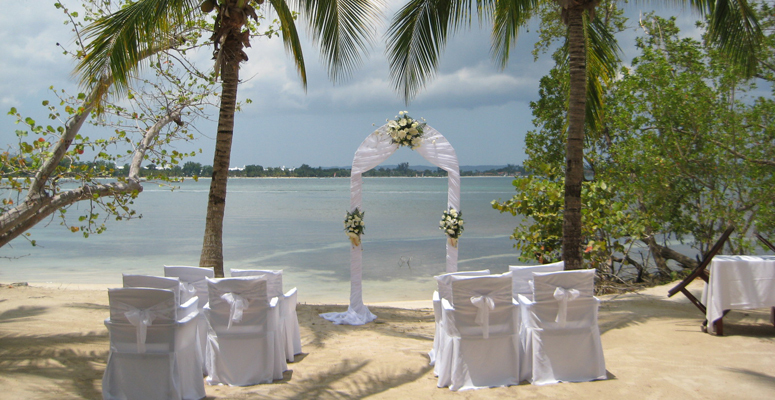 RIU Negril is able to hold up to 3 weddings per day at 12pm, 2pm, and 4pm. These are the only times judges and ministers are able to perform daily. The hotel’s busiest months are January, February, June, and July with the highest chances of a sell-out. The wedding coordinator typically responds in 48 hours. The resort is located 48 miles from the MBJ airport. A: 12 years and approximately 2,300 weddings​. Q: What is your favorite part about a destination wedding? 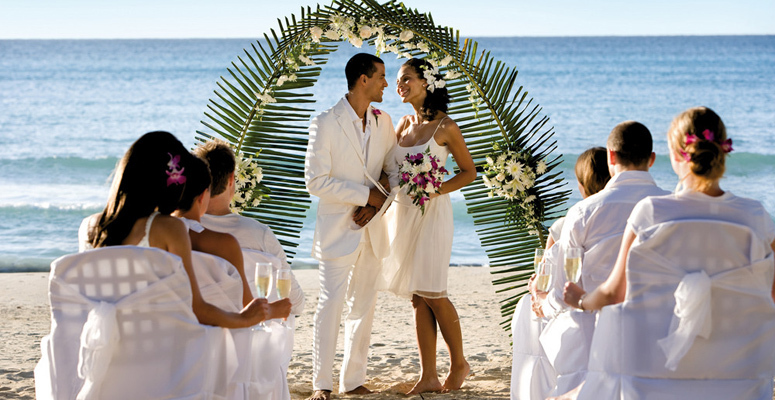 A: The worst part of a brides day in a Tropical country is if it rains on the day and time of the wedding. Because of our time line, they are always worried that they will not get the beach wedding they hoped for. My team and I try at all times to be patient and give time to wait for the rain to stop, irregardless of the initial wedding time.